Is it still too early to call it the golden period of the automotive industry in Pakistan? Or have things finally changed for the better? Consumption trends suggest that the recent increase in duties and taxes on vehicle imports has encouraged manufacturers to move towards local auto assembling and manufacturing. Renowned manufacturers like Hyundai and Kia are already testing their vehicles on the roads of Pakistan, and a number of budding market entrants are aggressively inking agreements to start assembly and production of vehicles here. This has pushed local manufacturers to ensure continuous innovation in their vehicle portfolios and maintain their place in the market. Pak Suzuki, for example, is all geared up to woo consumers with a wide line-up of options in Pakistan and recently launched four new vehicles. The new Suzuki Cultus was first introduced in Pakistan with manual transmission, and now Pak Suzuki has introduced the vehicle with a revamped transmission system to provide comfort to the needs of those stuck in rush hour traffic. The hatchback comes with an automatic transmission offering three options: Park, Drive and Reverse. On the left side of the gear, there’s an M mode with ‘+’ and ‘-’ which is the manual mode of the vehicle for those who like revving it up in accordance with traffic situations. Suzuki says that the transmission is a manual one, but with the addition of an AGS unit it takes care of the the clutch depression automatically. This isn’t a CVT, per se. Rest of the vehicle remains the same with the Cultus VXR manual version except the price. The same 1000cc K10B engine produces enough torque and horsepower to maintain a fair enough balance for a city-dwelling ecobox. Suzuki Cultus AGS is priced at Rs1,528,000. With accelerated growth in the country’s economic situation, the need to ferry goods around the country and within cities has increased as well. The Mega Carry, as the name suggests, is here to cater to the need of moving bigger loads, thanks to its powerful 1500cc 4-cyl engine. It is based off the Suzuki AP-V, retaining its interior among other things. 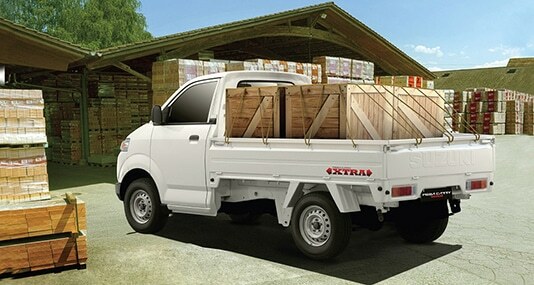 Suzuki has removed its cabin and introduced a 3-side opening flat-bed. The vehicle has been a major success in Indonesia, which is why it is being imported and introduced to newer markets like Pakistan. Suzuki Mega Carry is priced at Rs1,499,000. Suzuki 150 has always been a popular choice among consumers. I've personally witnessed a large number of people preferring the GR-150 for inter-city or cross-country travel - and that says a lot about the ride's popularity and efficiency. 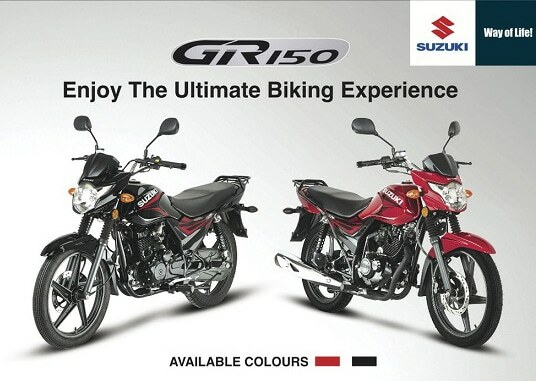 The new GR-150 can surely be considered as the sporty variant of the esteemed 150cc motorcycle. Suzuki GR-150 is priced at Rs219,000. You can say that Suzuki doesn’t do the best cars in the world, and I might agree to that. But when it comes to bikes, Suzuki is probably among one of the few best motorcycle manufacturers around the world. Period. The GSXR-600 is a total steal for the looks and specs it carries. The bike also has several noted motorcycle championship wins to its name. With sales of sports and heavy bikes reaching a total of 150 units annually, the bike is launched globally as well as in Pakistan at the same time. Nicknamed 'Gixxer,' the ride is imported directly from Japan with a two-year warranty or 24,000 kms. Suzuki GSXR-600 is priced at Rs1,950,000. This content has been produced in paid partnership with Pak Suzuki. Suzuki has minted billions from this nation by selling sub standard vehicles at overvalued price. It is time for redemption but not in this way. @ibrahim marghoob Better late than never. Too much costly as compare to other countries even considering all type of considerations such as tax & duties etc. But still lacks the AIRBAGS, ABS and so many other safety features, even thought look at ridiculously high prices. Well Bikes in India are better and Cheaper, We should Import Some from them! Suzuki's newly launched bike GR 150 has Euro-II technology whereas Euro-VI is being used in other parts of the world. The price of bike, Suzuki 150 GR, is Rs. 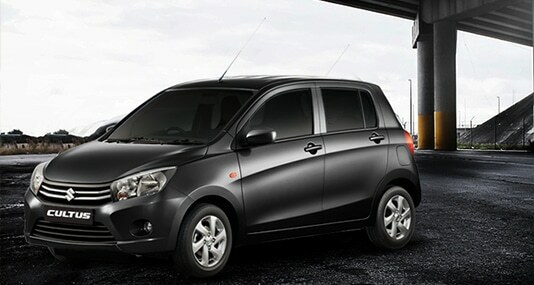 219,000 which is much costlier than its equivalent product of Honda whose price is approximately Rs.159,000 which is Rs. 60,000 less to theirs. They should revise the price of their new product to make it more approachable and competitive. 2M for a 600cc bike? Honda should introduce CBR 600. The competition will bring the prices down. These prices are extoerionate. For same money you could buy a luxurious BMW,Audi or Mercedes in Europe. How do people afford these in Pakistan. Too much manoply of some auto manufacturers has put us way behind in the world. Time to break the shackles. Insane prices of a substandard brand as compared with the mint condition used cars from Japan that people happily buy and enjoy at very affordable prices. I am using a vitz 2012 model for the last 3 years and even it is on the same Japanese maintenance free battery that came with the used car. How and why is a 600 CC motorcycle more expensive than a 1500CC 'MEGA CARRY' mini truck!?!?!? @Missing person why u keep comparing to India ? In Australia, Suzuki GSXR-600 2017 model roughly costs $13,000...go figure! It should be better to reduce the taxes specially custom mark up. Likewise India, with the new entrants into Pakistan for boosting economy will shows amiable environment for the costumers and choice ratio. 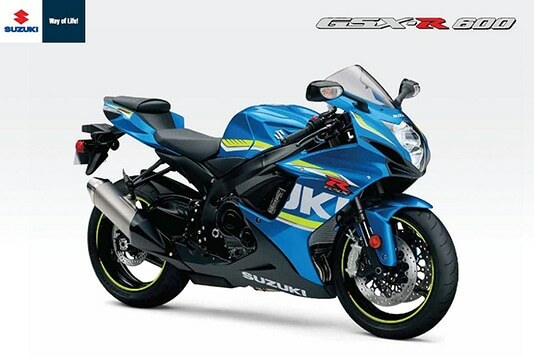 Why Suzuki Suzuki GSX-R600 so expensive in Pakistan? The pricing remains atrocious! 16lacs for a car otherwise called celerio, which is already outdated in neighbouring country India, and costs around 4 to 4.5 Lacs only. Why so unfair!! We have been assembling for last 50 years. The prices of automotives are higher in Pakistan than any other countries and yet no safety features. Untill government attract more diverse investors the prices will be high due to lack of competition. @Ahmed I definitely agree with you on that!!! Considering the conversion rate, this come to about 10 lakhs Indian Rupees. This looks like a variant on Suzuki Celerio, which sells for about 6lakhs for automatic variant. Why such high price? Won't it make more sense to import from India, specially since Gurgaon is not very far from Wagah? Even if our differences on terrorism, Kashmir etc. remains, why not engage in mutually beneficial commerce? @AB Celerio isn't outdated....it's still one of the best automatic vehicles in this price range. AGS is not an automatic car and price is way too high for this one part. its cheating with people and their money. Infact old Coure was automatic car and still have market demand. Ugly car. Suzuki is not a popular brand for cars around the world. they just banned imported used vehicles. Then why Mercedes, Audi and Porsche are not banned? In India this is called Celerio. The automatic version is filled to the gills with dual airbags, 5 speaker audio, ESD, the works. And it's priced EX showroom at Rs 3.9 lacs. Even then its sale languishes because it's 2 generation old vehicle. People in Pakistan must be very rich to pay Rs 15 lacs for this. The prices and late entry of technology and even without airbags in 2017 speak volume of our inefficiency and arrogant government policies where people are made fool because they are ignorant and does not know how to fight for their rights. 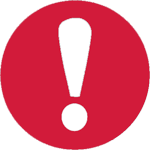 Problem with Suzuki cars that they are very cheaply priced. The price of this model should be atleast 25 lacs. And the manual model should be atleast 22 lacs. For any idiot who is buying such cars..ought to be looted more for their frame of mind. @Imran Agha Suzuki is best local manufacturer from all Japanese companies. It's quality is way up then Honda and Toyota. Pakistani's are settle for last 4 decades due to monopoly and local corruption with sub-standard Japanese cars when even TATA Nano in India is ten times cheaper and way better than so called Japanese junk assembled in Pakistan for poor Pakistanis.